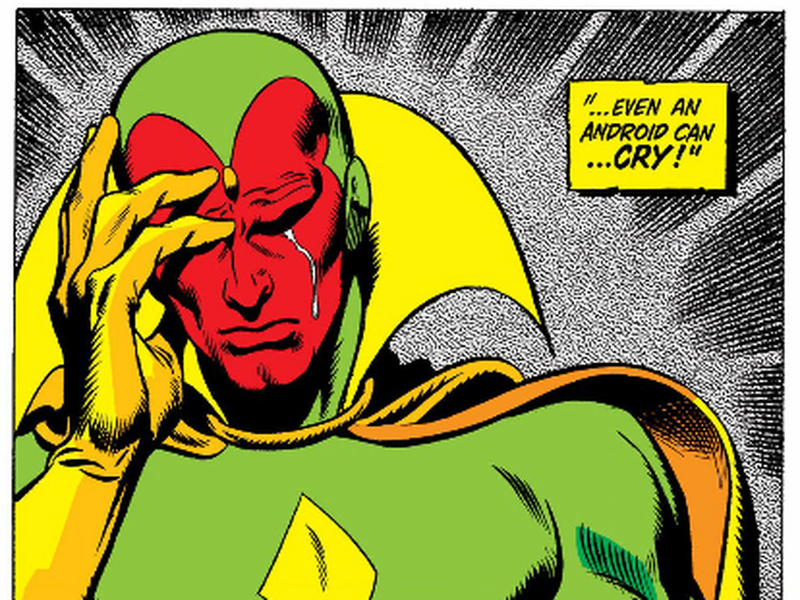 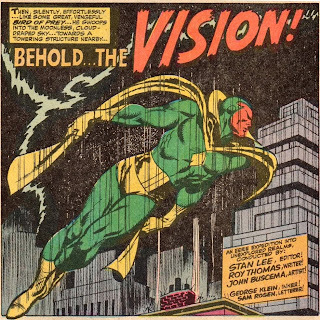 The android 'Vision', created by writer Roy Thomas and illustrator John Buscema, debuted in Marvel Comics' "The Avengers" #57 (Oct. 1968). 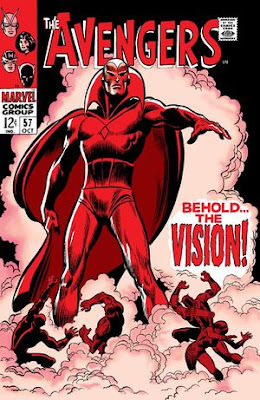 "...absorbs ambient solar energy providing power to function also capable of discharging as optic beams, infrared and microwave radiation. 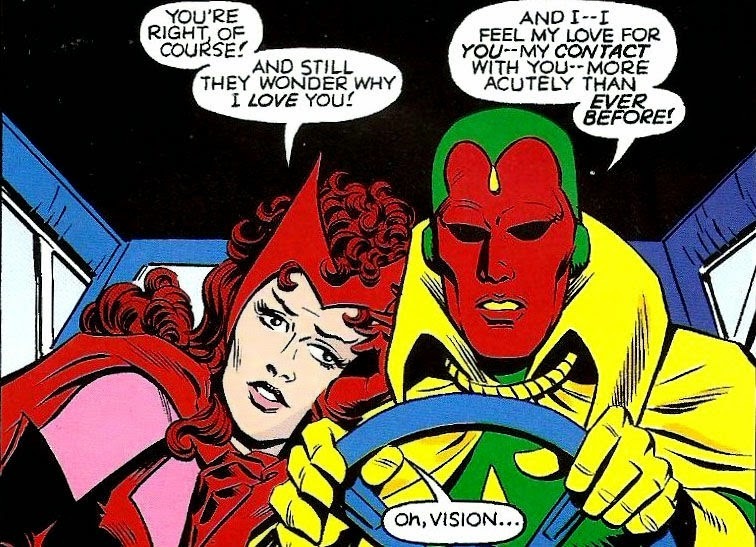 "...with whom he becomes romantically involved. 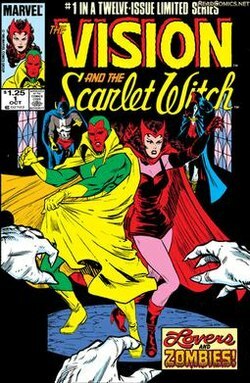 Created by writer Stan Lee and illustrator Jack Kirby, the 'Scarlet Witch' debuted in Marvel Comics' "X-Men" #4 (March 1964). 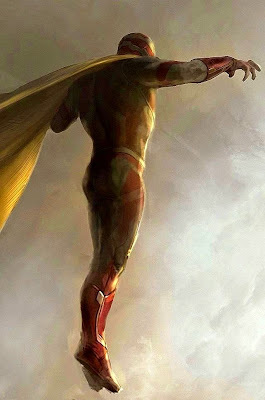 She is the daughter of 'Magneto', twin sister of Quicksilver and paternal half-sister of 'Polaris'. 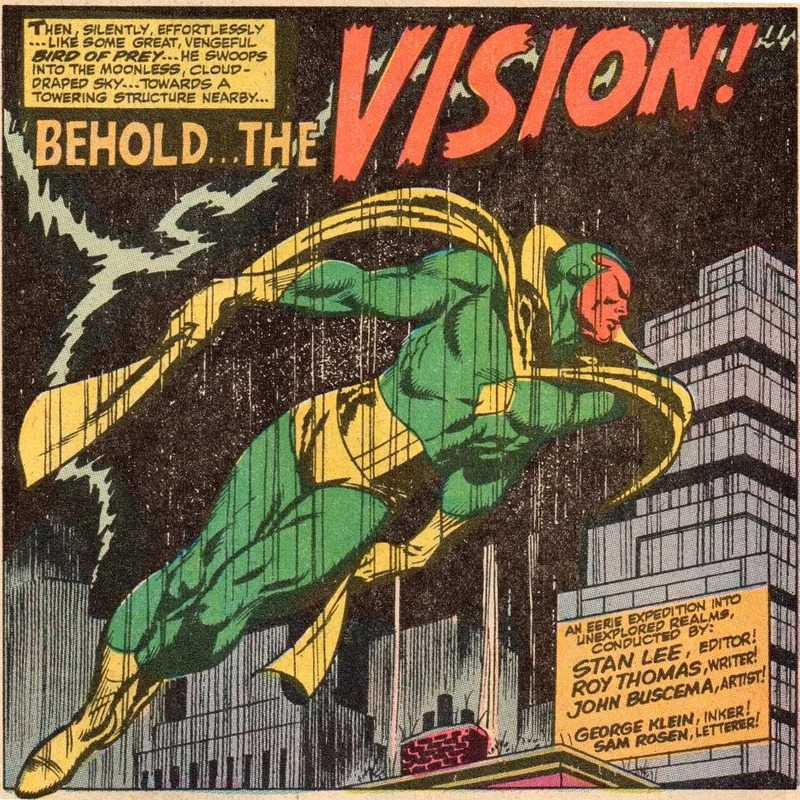 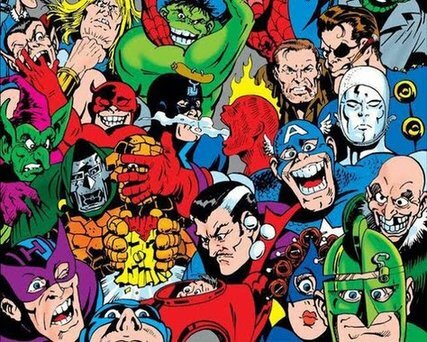 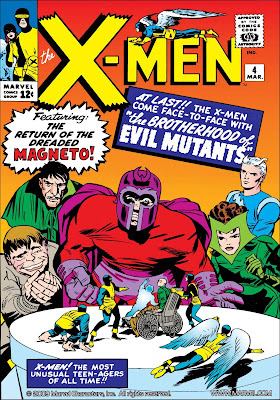 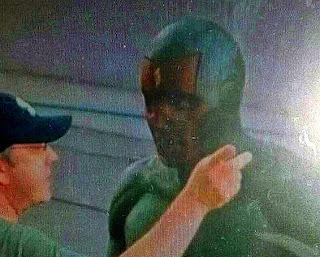 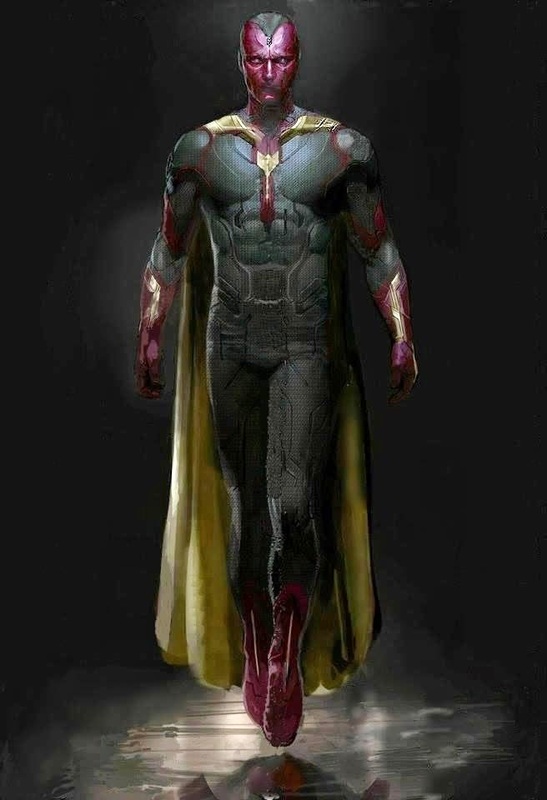 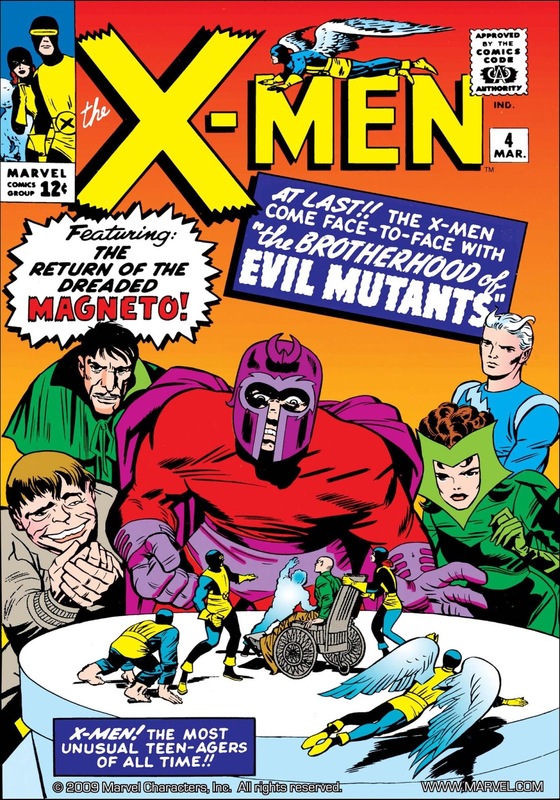 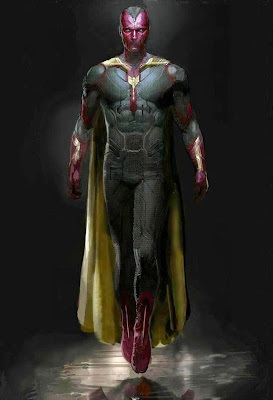 The character has featured in four decades of Marvel continuity. 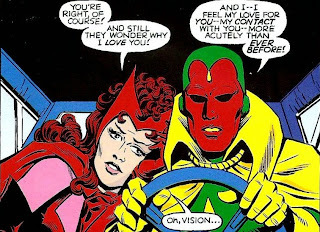 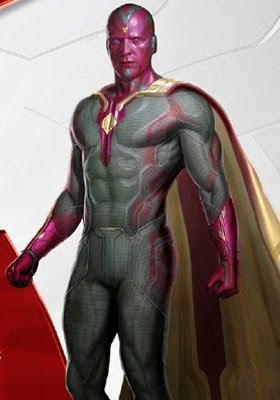 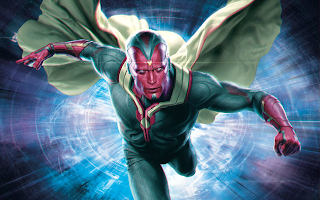 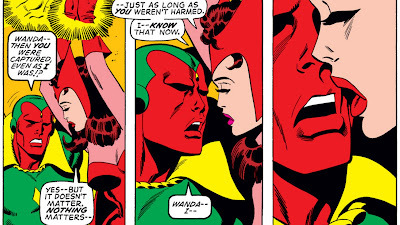 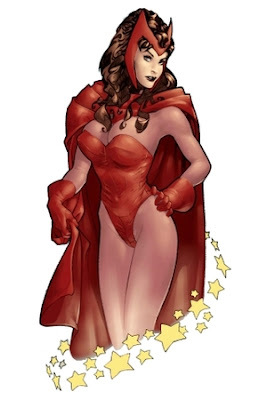 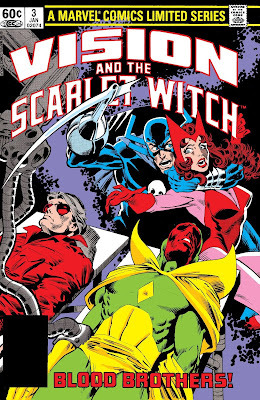 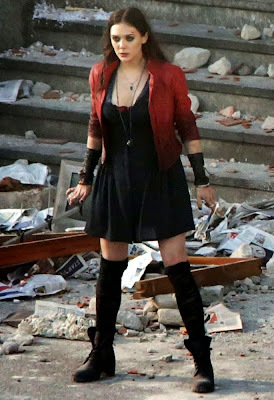 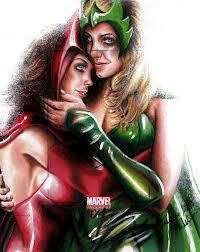 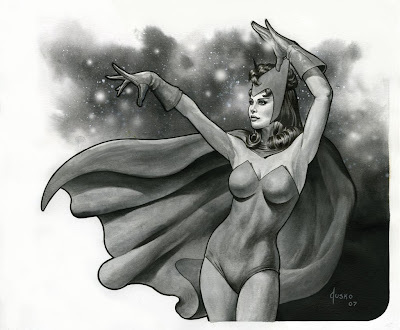 Scarlet Witch starred in two self-titled limited series with husband the 'Vision' and as a regular team member in "Avengers". 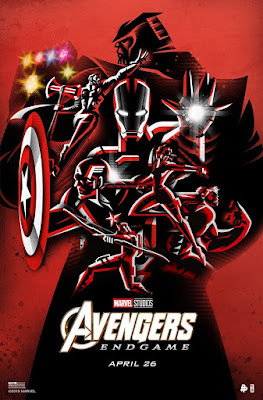 ....television series and merchandise, including action figures and trading cards. 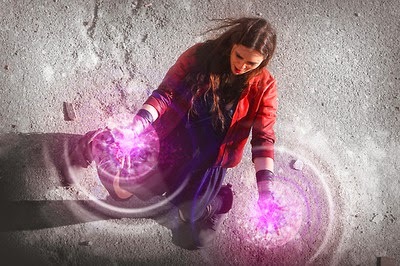 As a mutant, she has the ability to manipulate probability via her 'hexes', manifested physically as 'hex spheres' or 'hex bolts'. 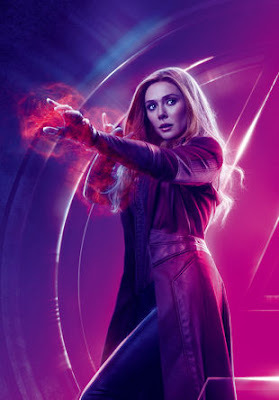 She can use her hexes to light flammable objects, contain or remove air from a particular volume, deflect objects, stop the momentum of projectiles, open doors, explode objects, create force fields and deflect magical attacks.